Are You Social Enough with DC Plan Participants? A significant percent of DC plan participants are active users of social media, according to Using Social Media and Mobile technology in Financial Decisions, the latest report in Spectrem Group’s “DC Participant Insight Series.” Knowing which platforms are most commonly used by these investors will help financial services providers develop an impactful social media presence. 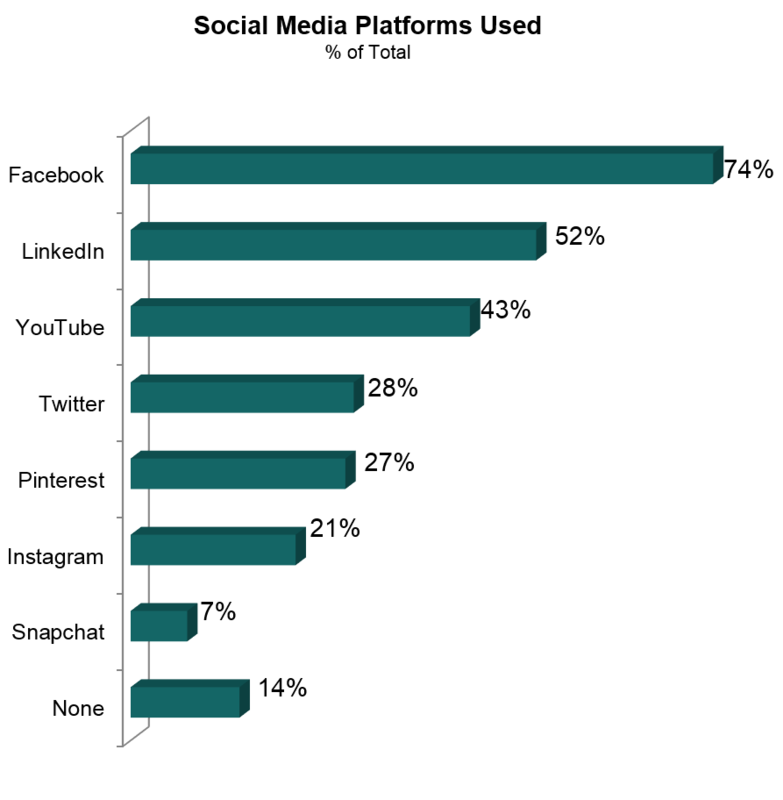 The social media sites most often used by DC plan participants are those that are the most established: Facebook, which debuted in 2004, LinkedIn (2003) and YouTube (2005). However, the pervasiveness of social media is such that newer sites such as Twitter and Pinterest, which were launched in 2010, are also gaining in popularity. Roughly three-fourths of DC plan participants are on Facebook, according to Using Social Media and Mobile technology in Financial Decisions. Just over half (52 percent) use the professional networking site LinkedIn, while four-in-ten (43 percent) use YouTube. Nearly three-in-ten (28 percent) use Twitter. Click here to preview this Spectrem report. Additionally, you can click here to purchase it. Not surprisingly, the highest percentage of DC plan participant social media users are Millennials under the age of 35. Of these, 94 percent report using Facebook, 71 percent are on LinkedIn and nearly two-thirds (65 percent) are on YouTube. But a significant majority of older DC plan participants are also on social media. Just under seven-in-ten Baby Boomers ages 50 and older report being Facebook users. They are less prone than Gen Xers or Millennials to be on LinkedIn (46 percent), YouTube (35 percent), or Twitter (19 percent). Women DC plan participants are much more active social media than their male counterparts, the Spectrem Group report finds. Eight-in-ten report using Facebook compared with 63 percent of men. Fifty-four percent use LinkedIn vs. 47 percent of men, while 46 percent of women respondents use YouTube compared with 38 percent of men. Women are especially active on the photo-sharing social media sites Pinterest (37 percent vs. 9 percent of men) and Instagram (26 percent vs. 12 percent). Financial services providers looking to develop long-term relationships with retirement plan participants have incentive to establish a social media presence, especially among younger DC plan participants, it is becoming the preferred method of information-gathering and communication. Nearly four-in-ten Millennial respondents indicate they rely on social media to obtain information than they do more traditional media outlets such as newspaper and television. Similarly, 42 percent rely more on social media to communicate than they do the telephone.